New Building Is Open to the Public - One Night Only! 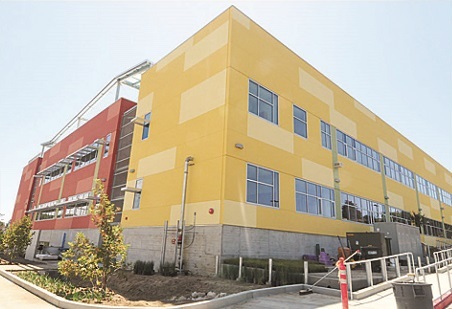 Tonight's the night to take your peak inside Mira Costa's brand new Math and Science Building. The dedication and open house start at 5:45 p.m. Come explore the building where your students will learn everything from chemistry to physics to calculus. Funds to complete the project came from the Measure BB bond passed five years ago. 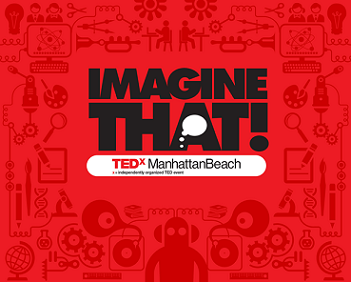 On Saturday, November 16, MBEF is co-sponsoring TEDx Manhattan Beach's IMAGINE THAT! day-long conference at Manhattan Beach Middle School. The fourth annual event will surely please all with its stellar lineup of speakers. Get your tickets today before the event sells out to ensure you will hear and see those “ideas worth spreading." Click here for tickets. Read more here. Thanks to the wonderful support of our parent community, the 2013-14 Annual Appeal is enjoying a strong start. With our dedicated volunteer site teams and coordinated efforts at each school, more donors are giving or pledging early than ever before. Special thanks to families who give $5,000 or more to help give every student that edge. 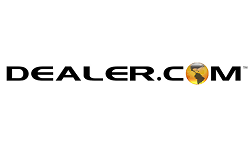 Click here for a list of our top donors. Read more here. Or give today. Now Don't Forget Your Vegetables! 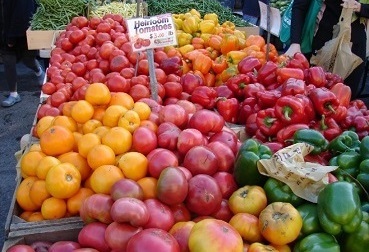 Fall is a great time to visit the Manhattan Beach Farmers Market, which is held every Tuesday afternoon adjacent to the Metlox Center. But did you know that a portion of the Market’s proceeds return directly to our schools? Thanks to the Downtown Manhattan Beach Business Association, MBEF reaps rewards every time you support the MB Farmers Market, but the greater community benefits too. Designate your charity of choice: Manhattan Beach Education Foundation. Can't Walk? 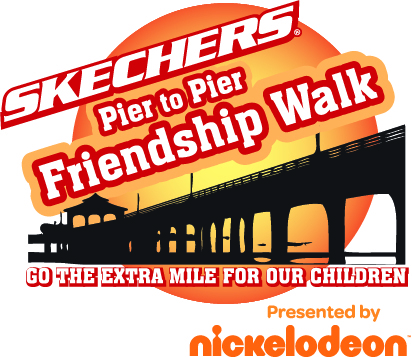 You can walk in spirit and make a donation to your school team. Thank you to all our Business Sponsors. 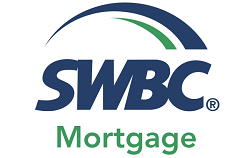 Click here for full list and learn more about our BSP.